Nissan has been proactively carrying out comprehensive compliance checks of various parts of its operations. Nissan has joined the increasing list of automakers who have admitted to falsifying data as regards emission or fuel economy. The company said it had uncovered falsified data from car exhaust emissions tests at most of its plants based in Japan. It further states that since the discovery in September 2017 of nonconformities in the final vehicle inspection process at its plants in Japan. 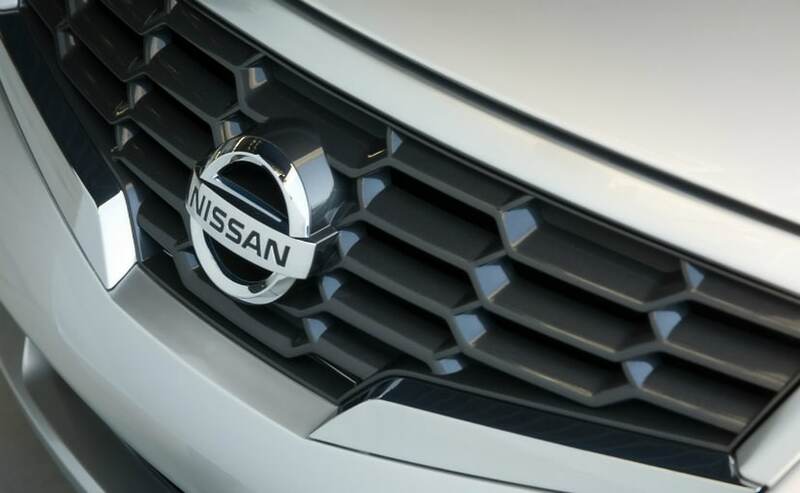 Nissan has been proactively carrying out comprehensive compliance checks of various parts of its operations. Since Volkswagen's 'Dieselgate' emissions scandal, in 2015, many a major automaker has come forward to admit that it has falsified data on emissions or fuel economy figures and this includes bigwigs like Daimler, General Motors, Suzuki and Mitsubishi. Nissan discovered that the performance of exhaust emissions and fuel economy tests that deviated from the prescribed testing environment. It also noted that the creation of inspection reports were based on altered measurement values. Nissan has reported the current facts and investigation results to the Japanese Ministry of Land, Infrastructure, Transport and Tourism. The company says that a full and comprehensive investigation of the facts outlined above, including the causes and background of the misconduct, is underway. Following re-verification of reliable log data, Nissan has confirmed that all vehicles produced, except the GT-R, conform to Japanese safety standards and also that the Nissan vehicle-type approval average measurement values guarantee the catalogue specifications for exhaust emissions. Similarly, Nissan has also re-verified log data to confirm that all models subject to sampling tests guarantee the Nissan catalog specifications for fuel economy, meaning there are no errors within the fuel economy figures disclosed by Nissan.